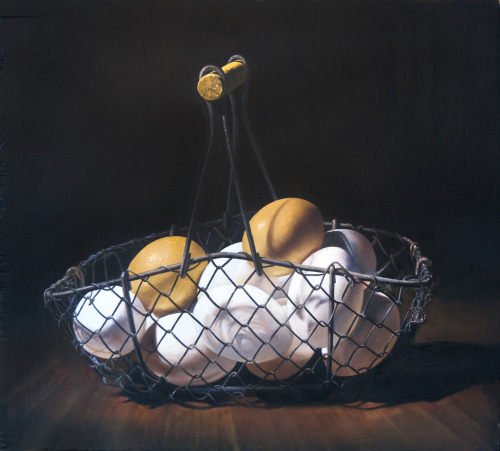 Richard A Jacobson: 'Two in a Dozen” sold! I miss the painting already! 'Two in a Dozen” sold! I miss the painting already!